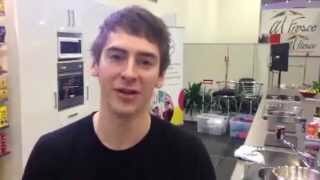 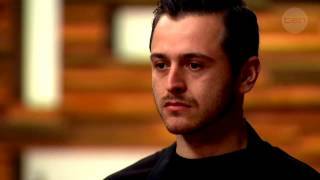 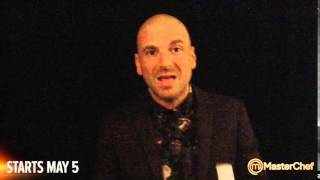 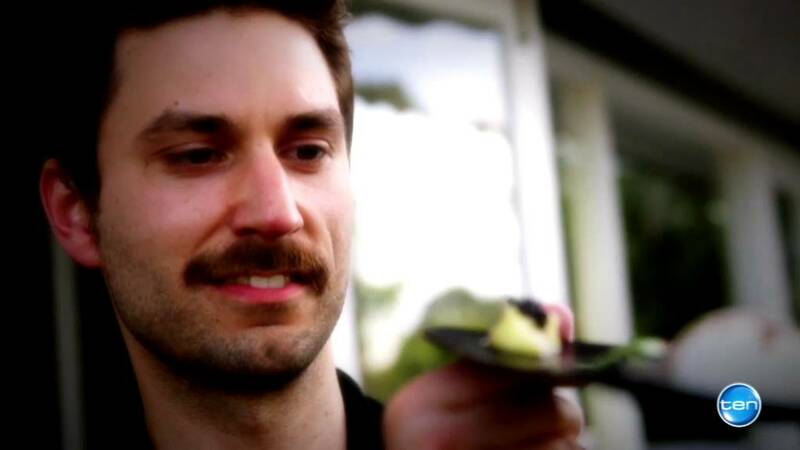 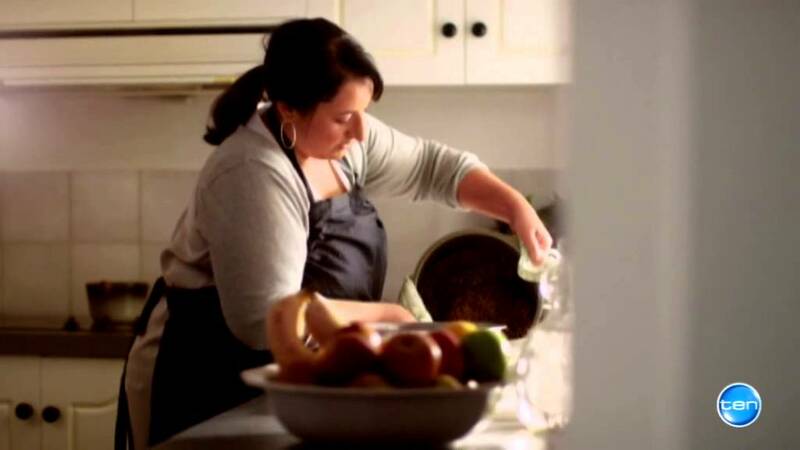 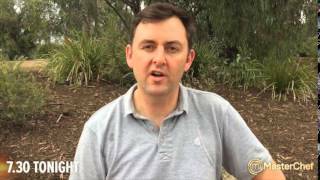 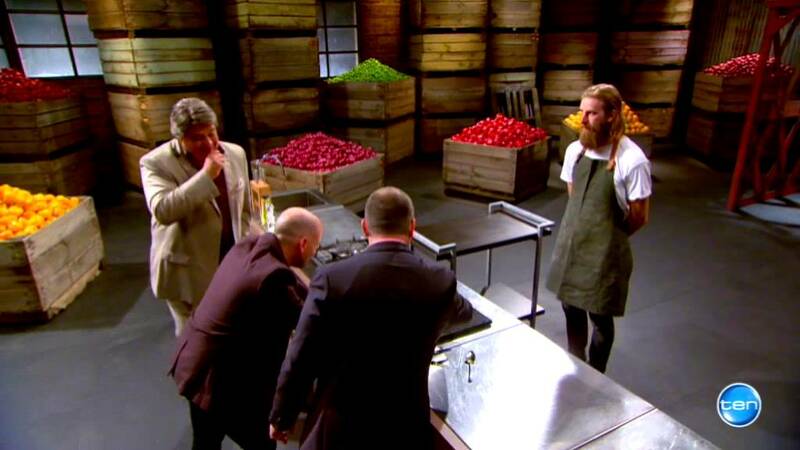 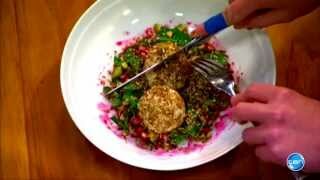 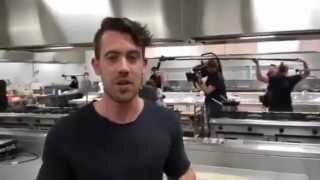 MasterChef Australia - What Makes A Great Salad? 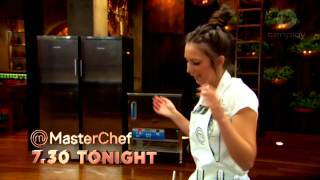 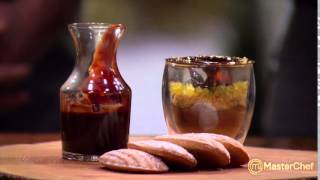 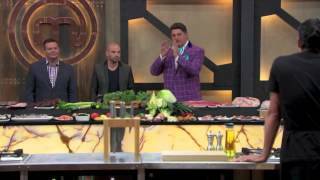 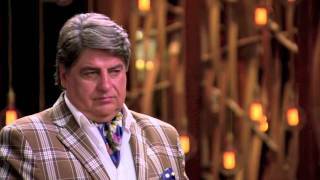 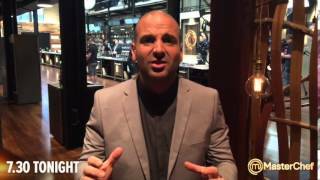 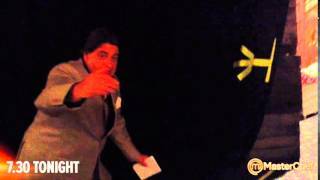 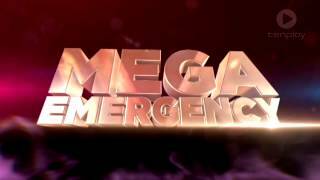 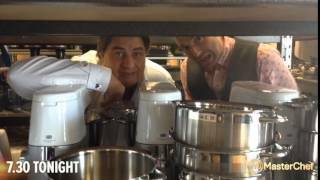 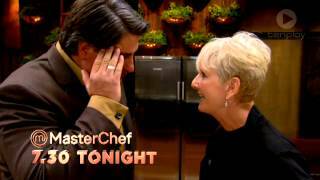 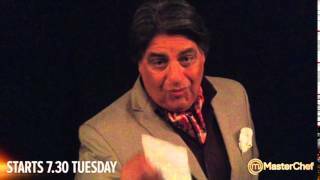 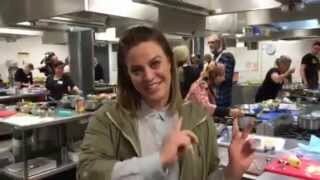 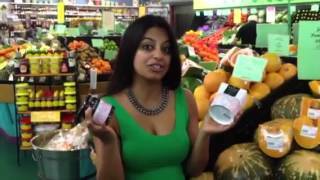 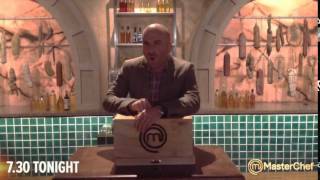 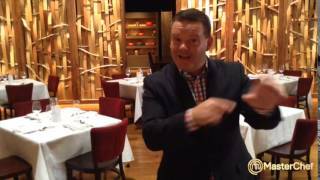 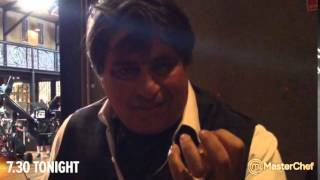 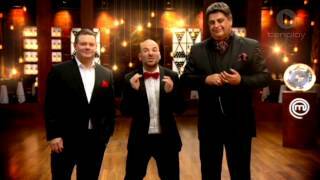 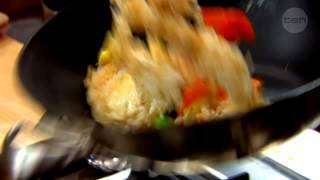 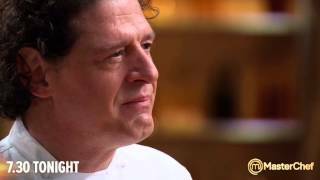 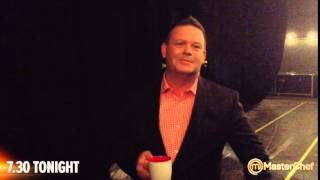 MasterChef Australia - Matt Preston: One Day To Go! 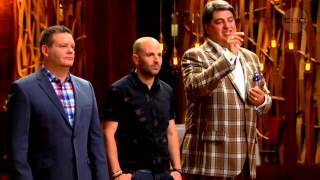 Apply for MasterChef Australia Season Eight! 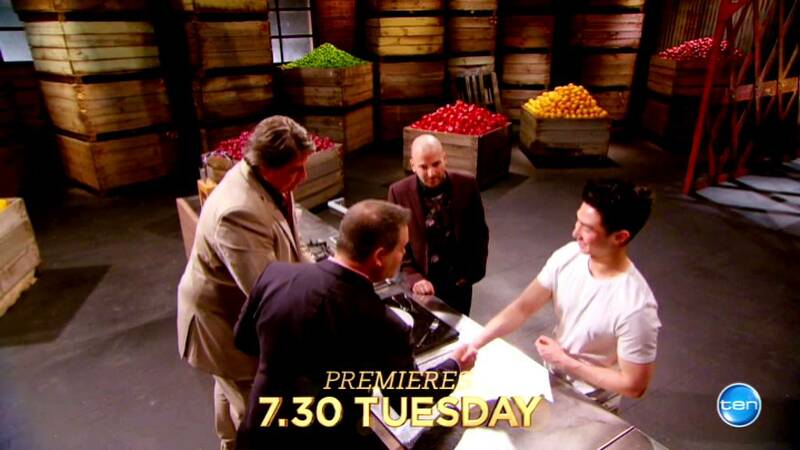 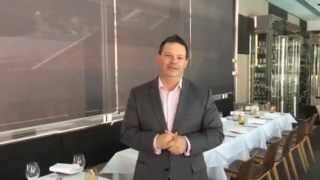 MasterChef Australia - New season, new food. 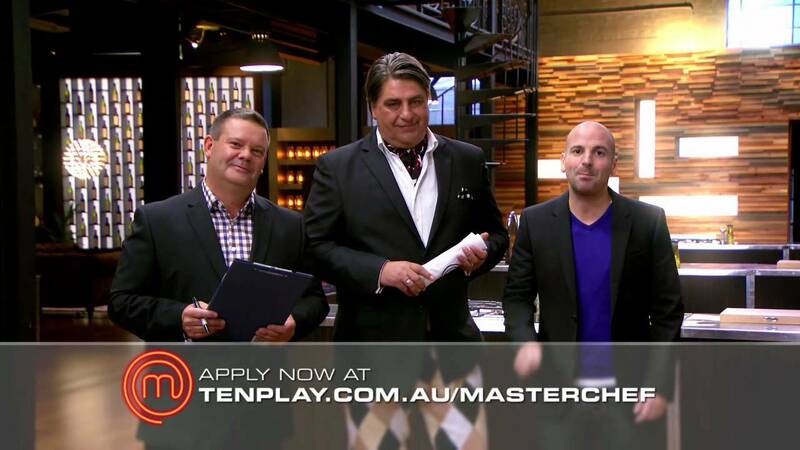 MasterChef Australia: 2015 applications have been extended until September 18! 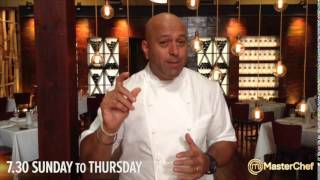 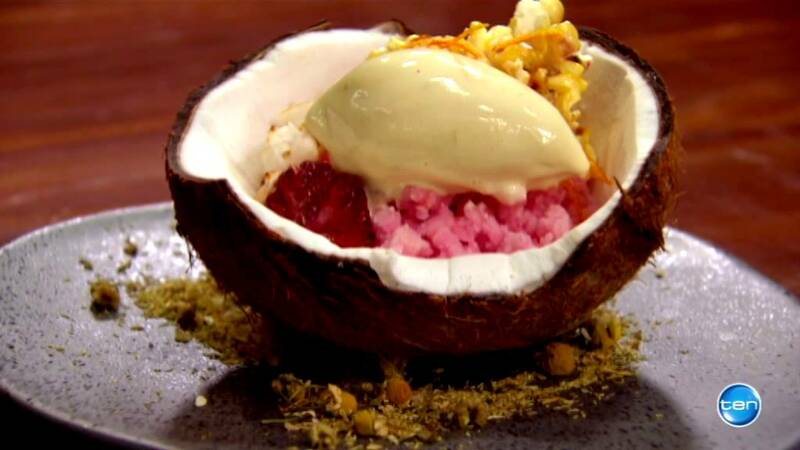 MasterChef Australia: ONE DAY until applications close for the 2015 series! 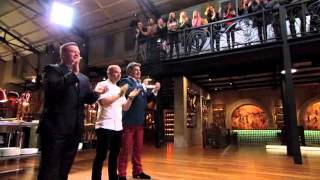 MasterChef Australia: 2 DAYS until applications close for the 2015 series, APPLY NOW! 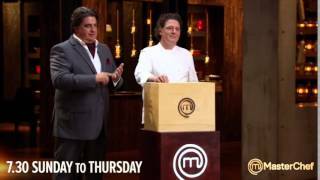 MasterChef Australia: APPLY NOW, only 3 DAYS until applications close for the next series! 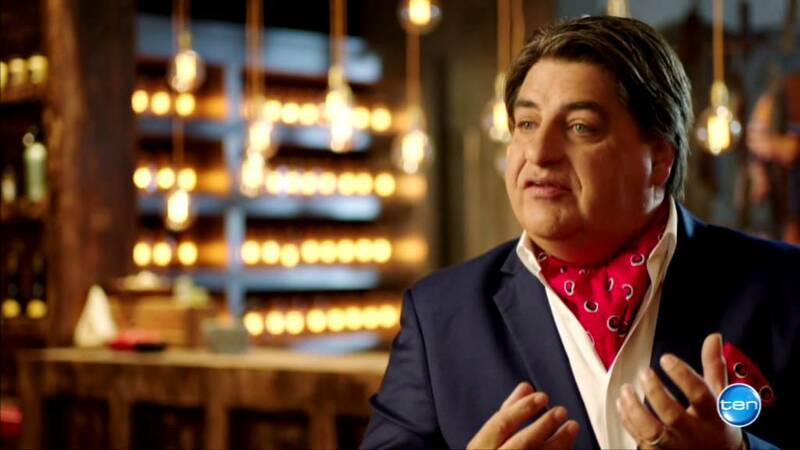 MasterChef Australia: WE'RE STILL CASTING for the next series airing in 2015 - APPLY NOW! 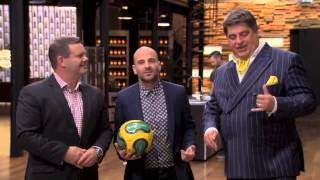 MasterChef Australia: APPLICATIONS ARE STILL OPEN for the next series airing in 2015! 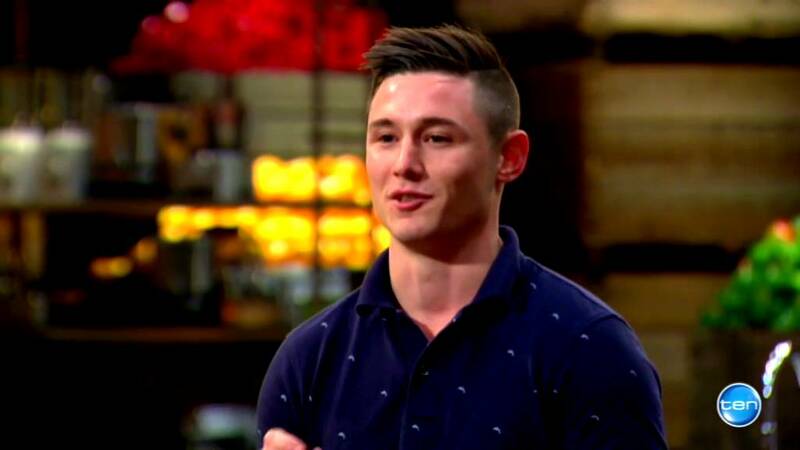 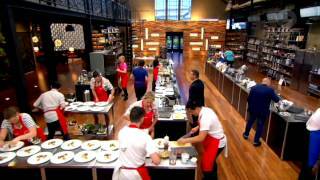 MasterChef Australia: Applications for 2015 are open now! 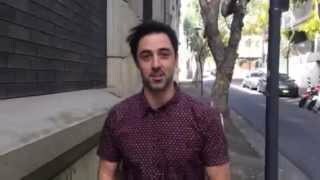 Tash has a theory about Matt's colourful suits. 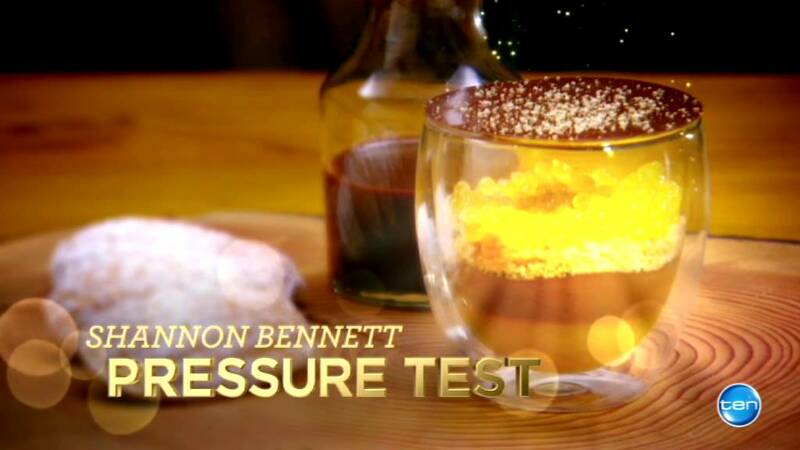 Find out if she's right at 7.30pm.